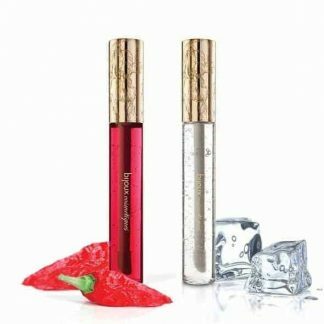 Are you feeling artistic? 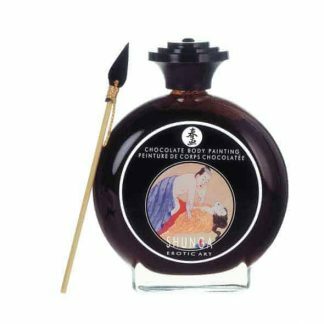 Choose a body paint to turn you or your lover’s body into an artistic masterpiece. 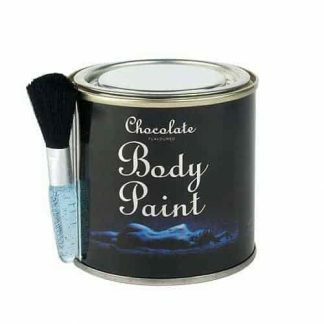 Edible body paint is a fun and delicious way to explore your lover’s body and increase intimacy. 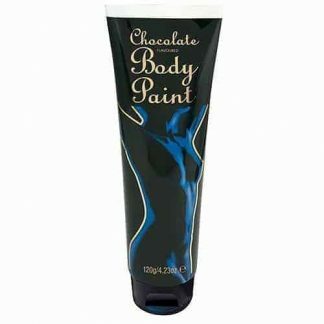 For chocolate lovers we stock a range of chocolate body paints, including dark chocolate and vanilla and chocolate. For fruit lovers choose from cherry or strawberry body paints and souffles – sorry, but we don’t think they’ll count as one of your five a day! Butter caramel and vanilla buttercream will satisfy even the sweetest of teeth!